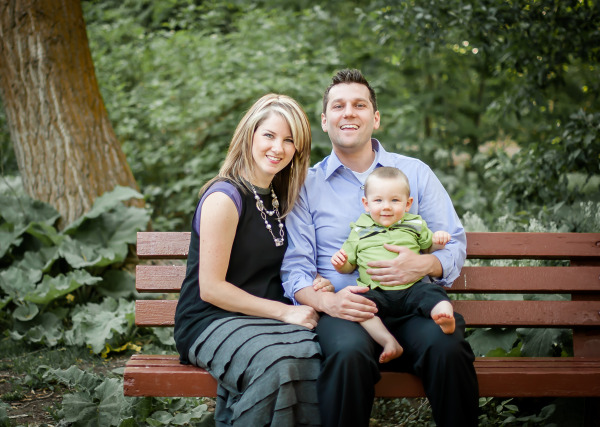 Meet Dr. Zach Martineau | Surprise, AZ | Brent Martineau, D.M.D. Dr. Zachary Martineau completed his undergraduate Bachelor's degree in Microbiology from Weber State University and graduated from Midwestern Dental School with a DMD degree. Dr. Zach Martineau is a kind and gentle dentist, whose first and foremost concern is clear communication, comfort and the well-being of each of his patients. He takes the time to listen to each patient's concerns, answer, and explain any questions that patients may have, and involve them in each and every decision. Dr. Zachary Martineau has been trained in the newest, most up-to-date technologies and procedures to make sure that you are getting the best treatment possible, and always strives for comfortable dentistry for every patient.